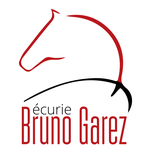 Bruno Garez Competition Stables - Site de ecuriebrunogarez ! 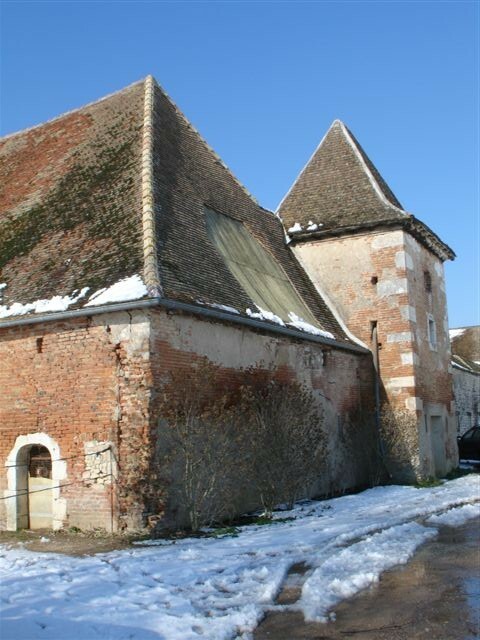 Come and visit Bruno Garez's stables in Burgundy, France, and discover how an international jumping competitor can help you and your horse. 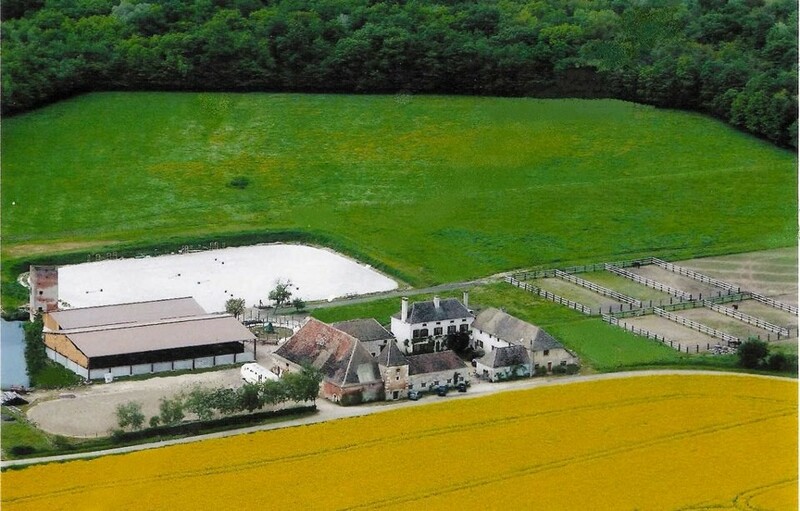 Ideally located in France, in the heart of the vineyards of the Hautes-Cote de Beaune in the Center of France, near highway exits and train stations, the Bruno Garez competition stables and riding club welcome you in a dream landscape surrounded by forests and lakes. 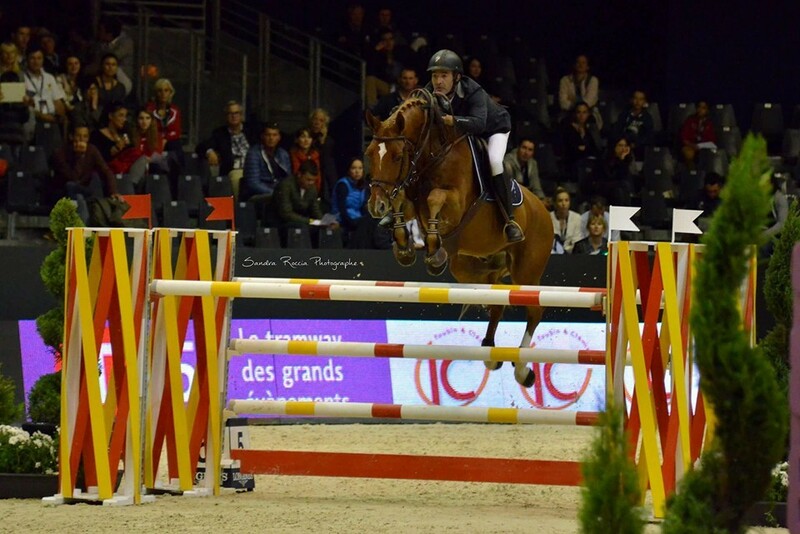 An international jumping competitor and professional trainer, Bruno Garez was also a member of the national French riding team for numerous years with his horse, Donald Rouge*HN. 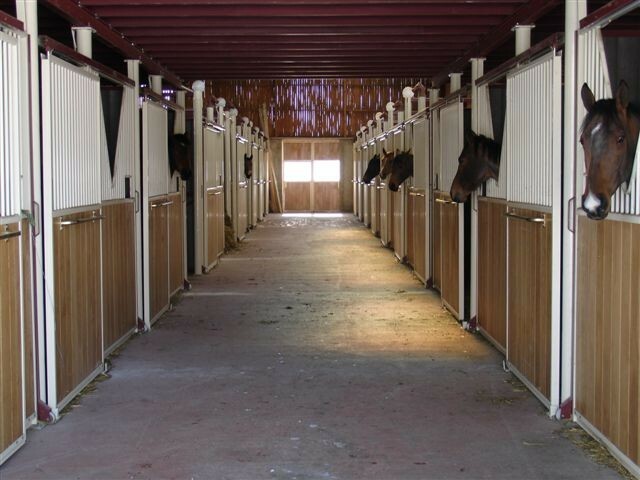 Come and visit our stables, suitable for both the youngest discovering riding, and high-level riders. Our facilities include 47 boxes, 4 grooming areas, 1 solarium, numerous paddocks, 2 arenas (85x65 et 55x40), 2 riding halls (40x20m) (30x15m), 1 horse walker (6 horses) and 1 conveyor belt. Whether you are just discovering the world of horse-riding or already jump at a high level, there’s just one step to take…come and visit our stables. 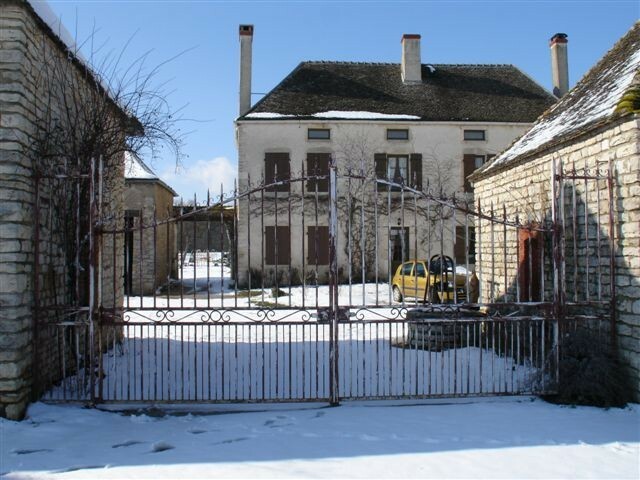 Find us on Google Maps "Ecurie Bruno Garez" in Lessard Le National, France.